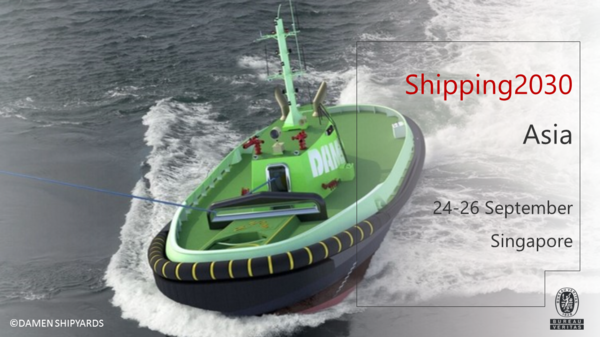 We are pleased to participate in the upcoming Shipping 2030. Taking place on 24-26 September in Singapore, Shipping2030 Asia will co-locate with Global Liner Shipping conference this year. With more than 250+ attendees and 60+ expert speakers, this event will provide you with business & networking opportunities. Save the date, come and meet us. Digital is transforming the marine and offshore industries, bringing opportunities - but also risks. At Bureau Veritas, we have put digital transformation and technical innovation at the service of our clients, improving the speed of service delivery, optimizing OPEX, and de-risking new technologies while broadening the scope of our services. Click here to learn more about our activities. Come meet our experts and learn how we can help you to move forward.